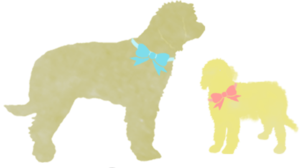 Thank you for stopping by and we hope you enjoy our web site and learning about the amazing breed of Labradoodles & Goldendoodles! We are a small breeder located in Southern California’s Santa Clarita Valley, just outside of Los Angeles and right next door to Six Flags Magic Mountain. 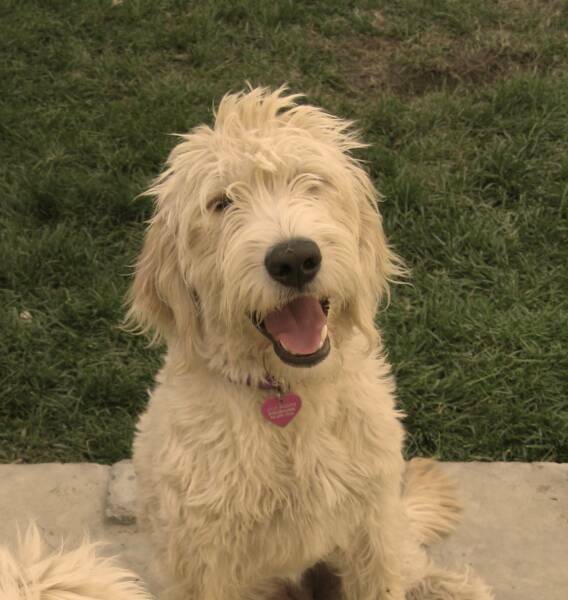 Our commitment is to help you find the perfect pet for your family and we think our Doodles are it! We are not a puppy mill nor a kennel, but the puppies are raised right alongside our family with plenty of room to romp outside in the California sun. With 3 small children in our home our puppies come to you well socialized, adjusted to many sights & sounds, and exceptionally loved! 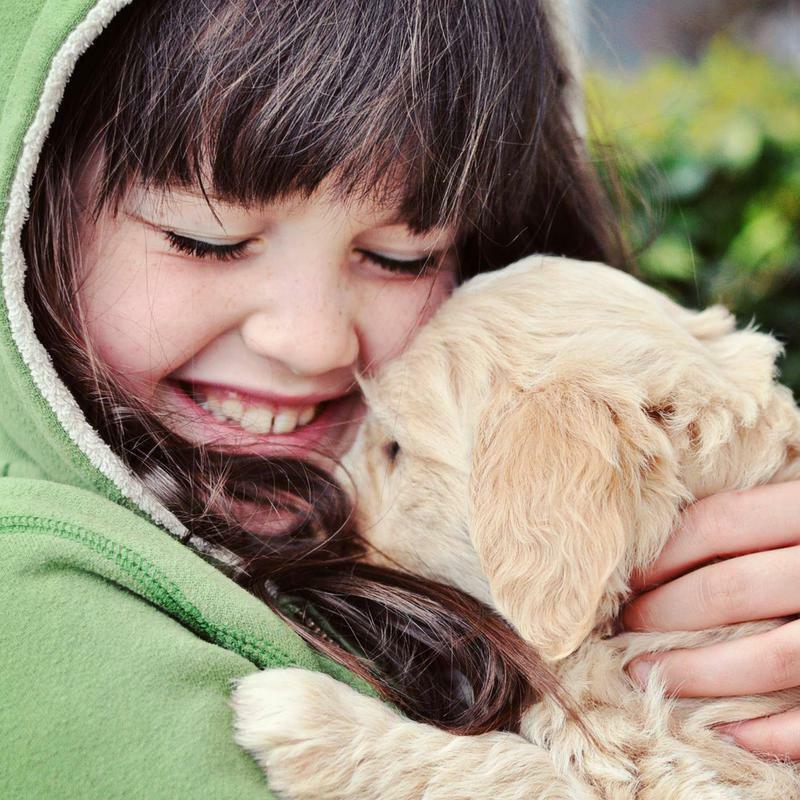 We are dedicated to raising quality Labradoodles & Goldendoodles that come from health-tested parents with excellent bloodlines and outstanding personalities, as well giving you great, honest service! 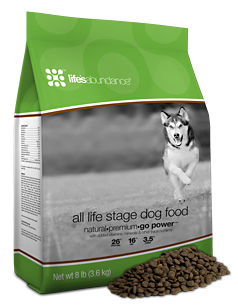 We're so confident in our puppies that we offer you a 2 year Health Guarantee! We also follow the strict guidelines and are members of the International Australian Labradoodle Association (ALAA) and are breeder & owner recommended.